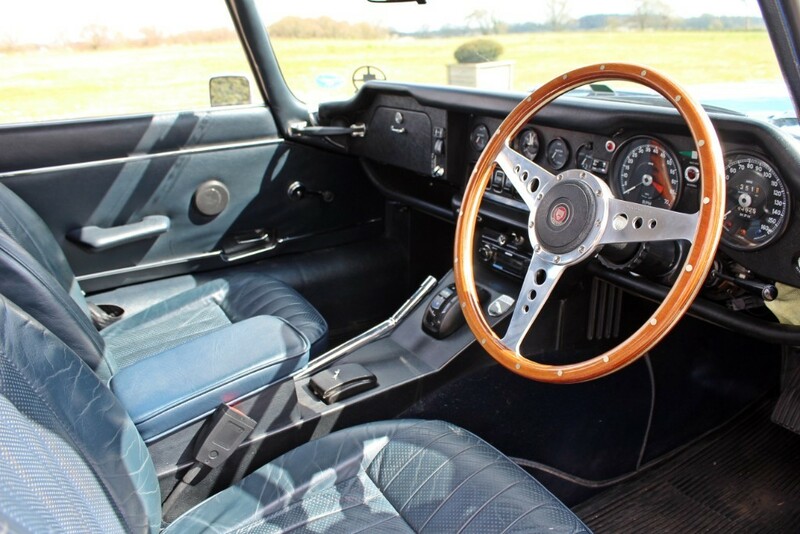 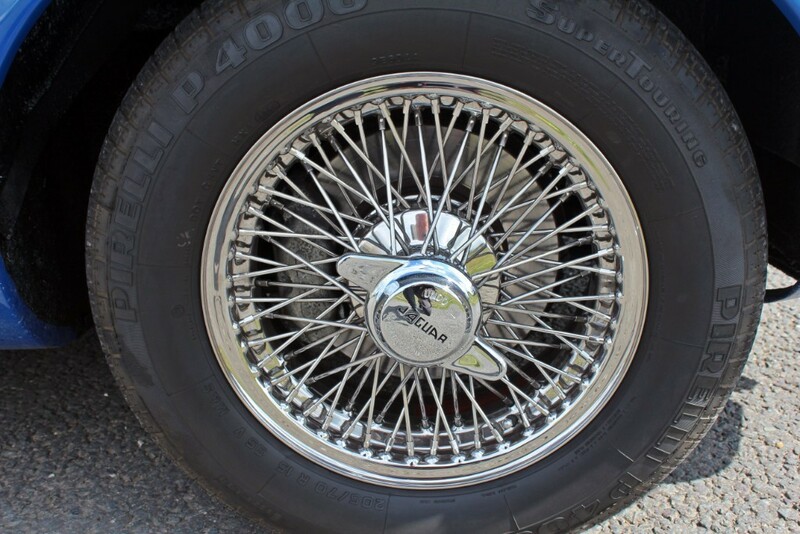 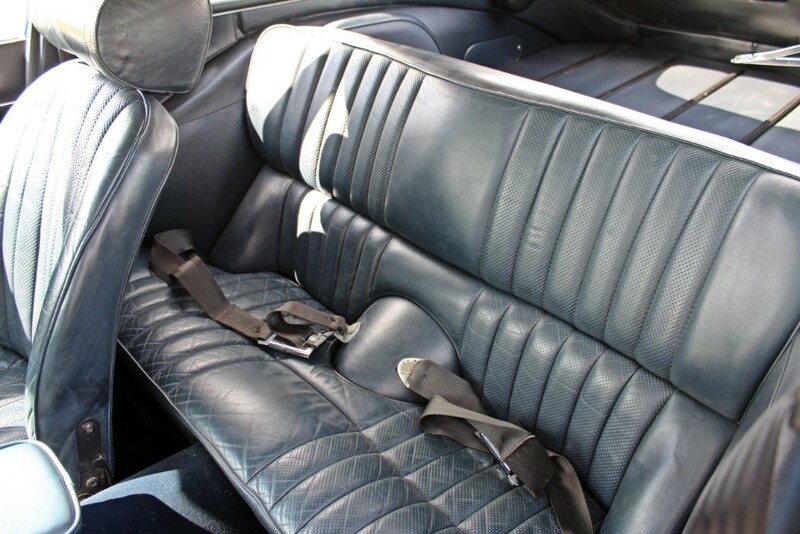 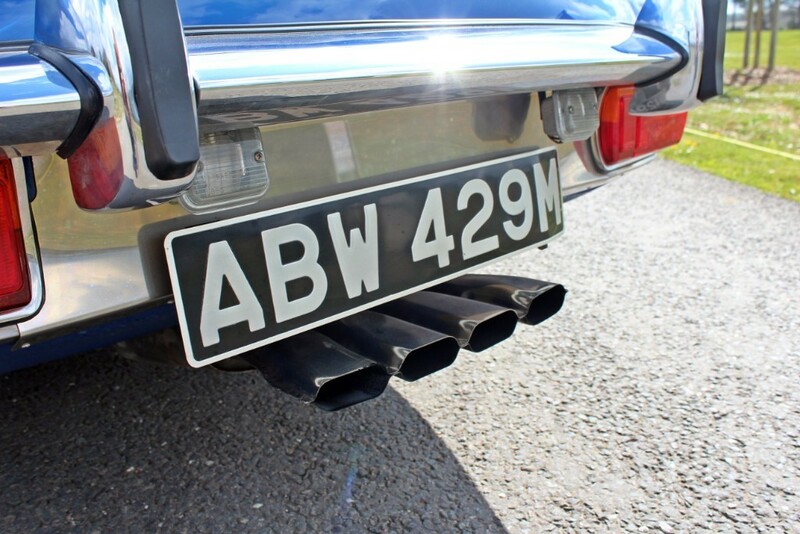 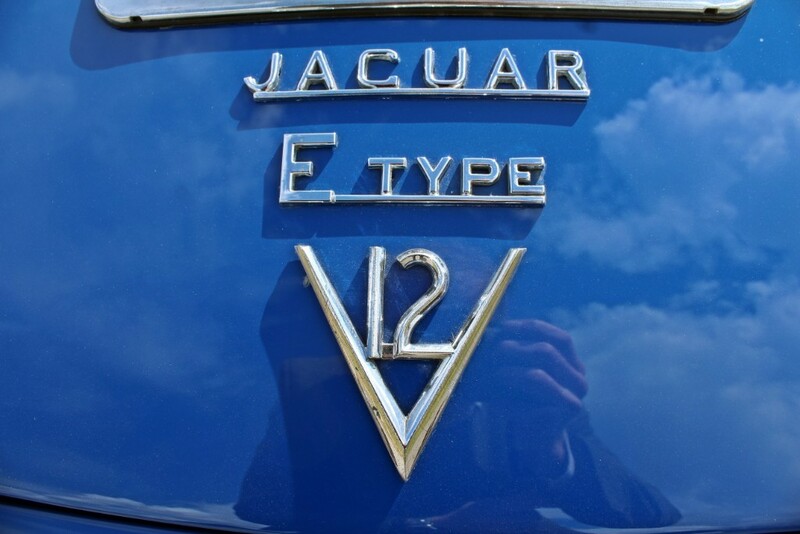 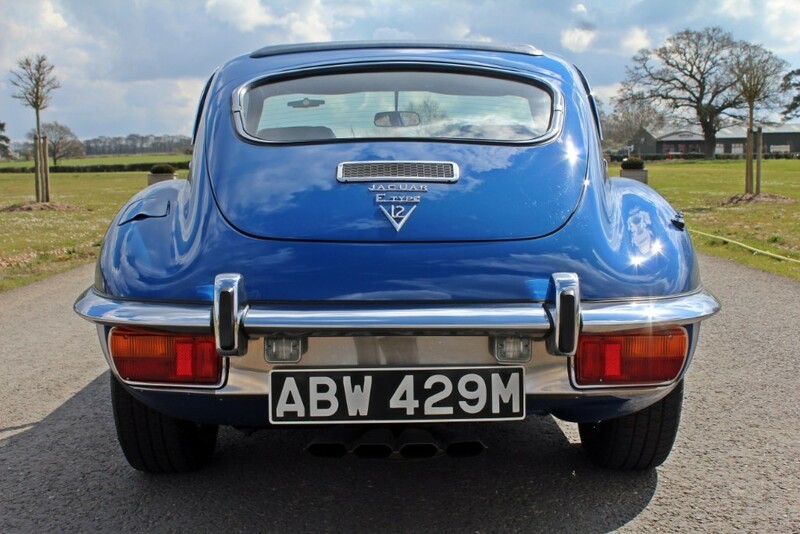 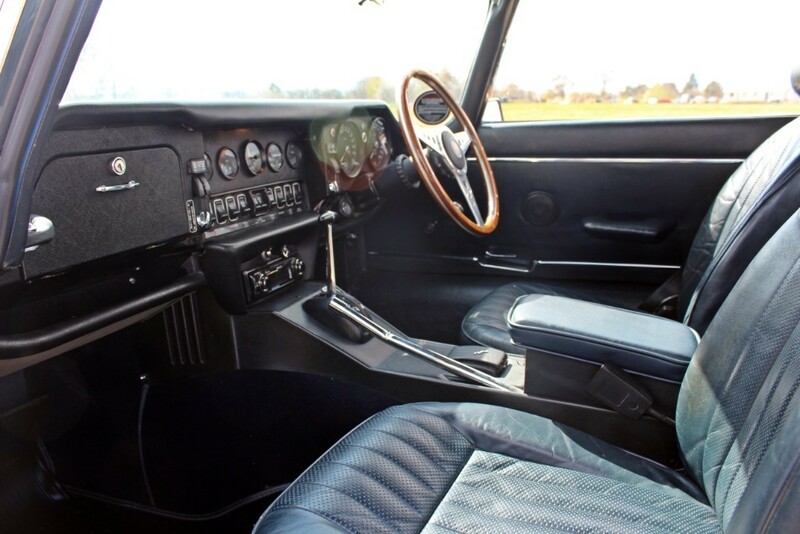 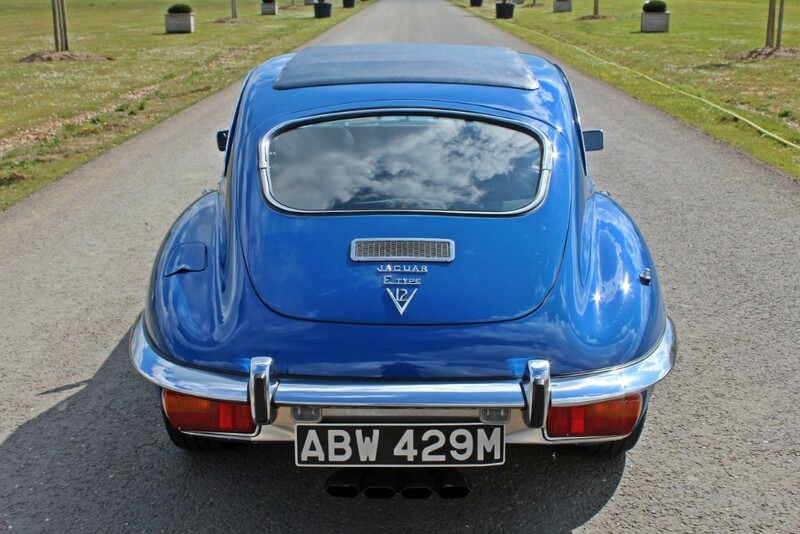 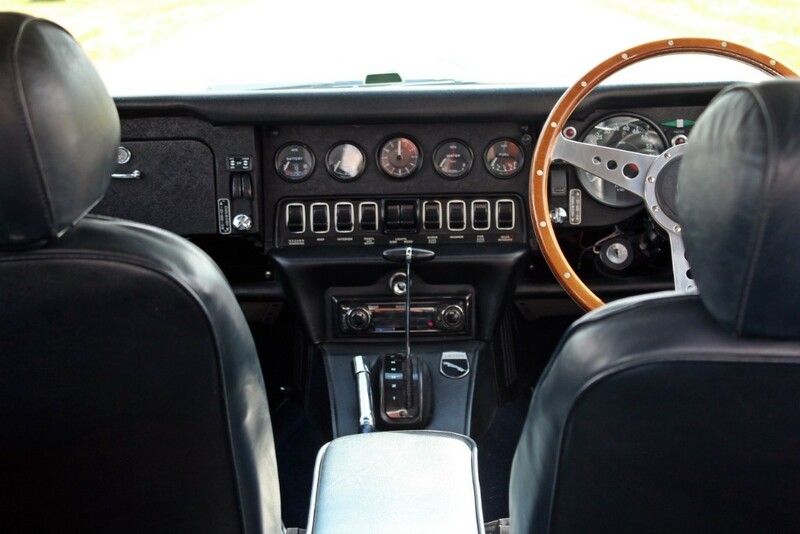 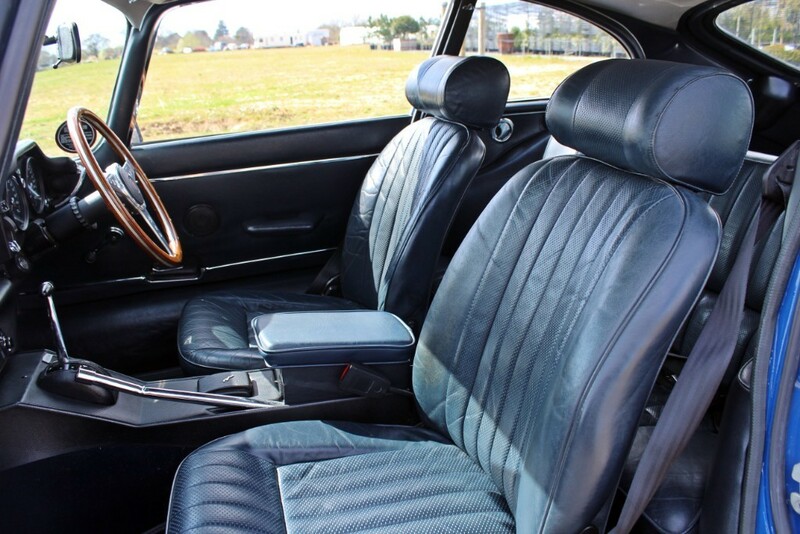 Launched in 1971, the Series 3 V12 was the last and most luxurious of the E-Type range and with a beautifully muscular form it was wider and longer than its predecessors with a revised suspension and a more spacious cockpit. 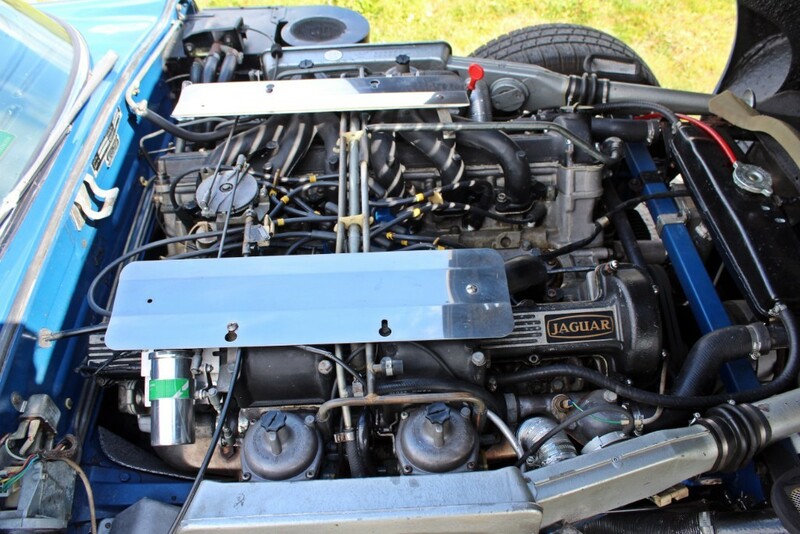 Fitted with the new Alloy blocked 5.3 litre V12 engine producing 272 BHP it went from 0-60mph in just 6.3 seconds and had a top speed of 145 mph making it the fastest accelerating E-Type ever. 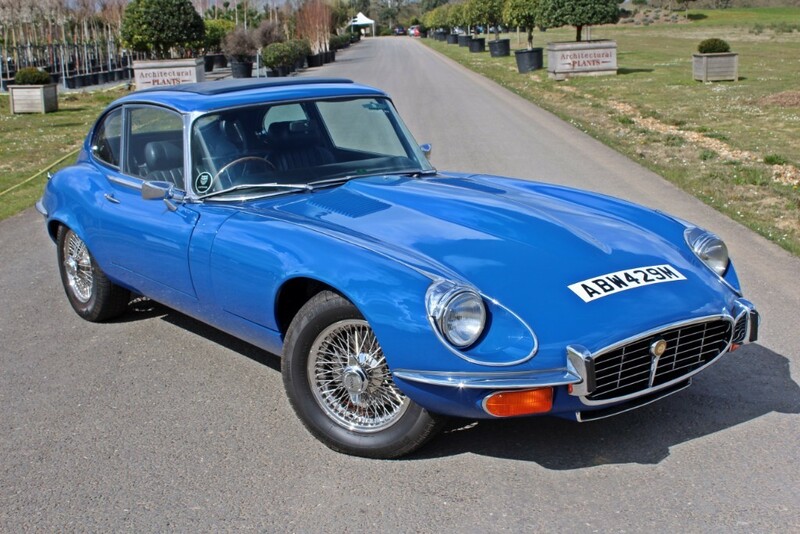 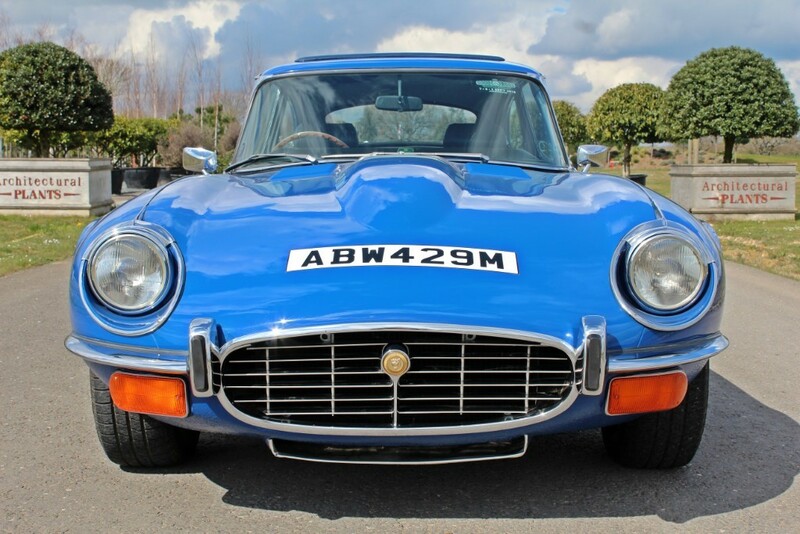 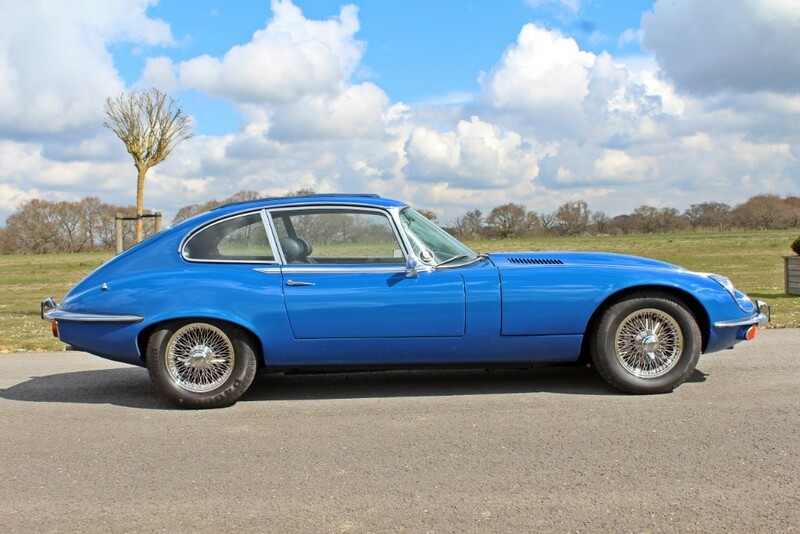 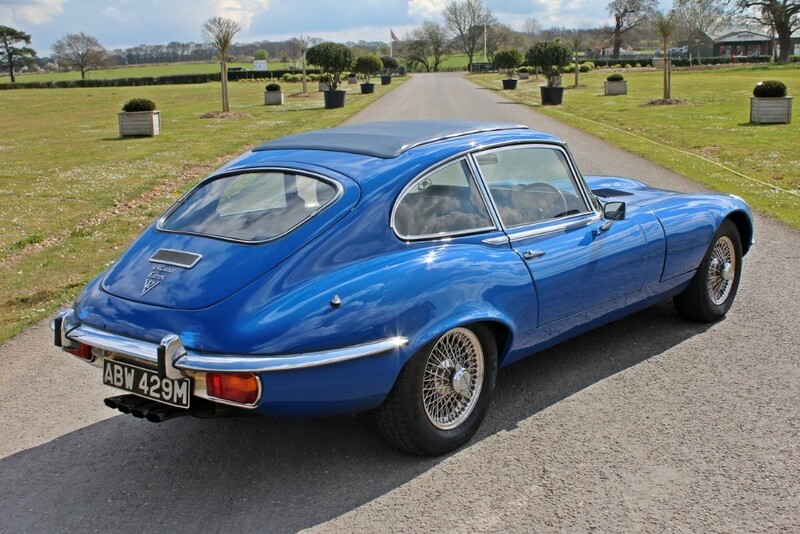 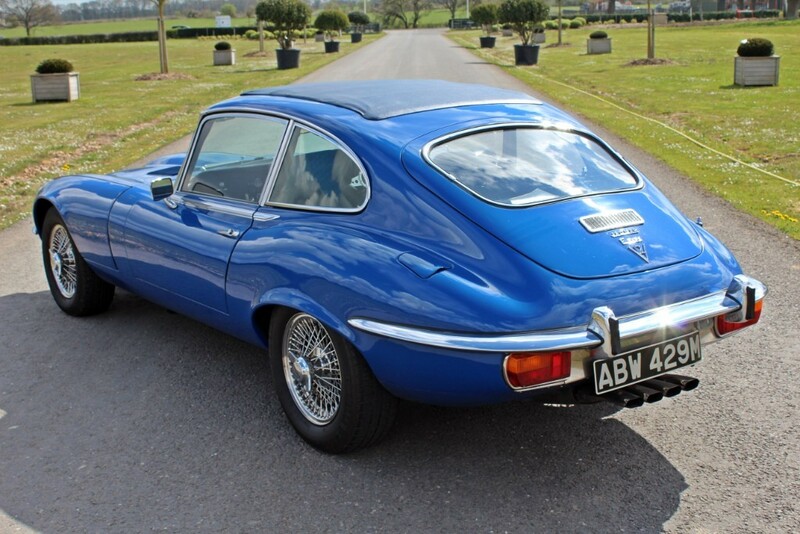 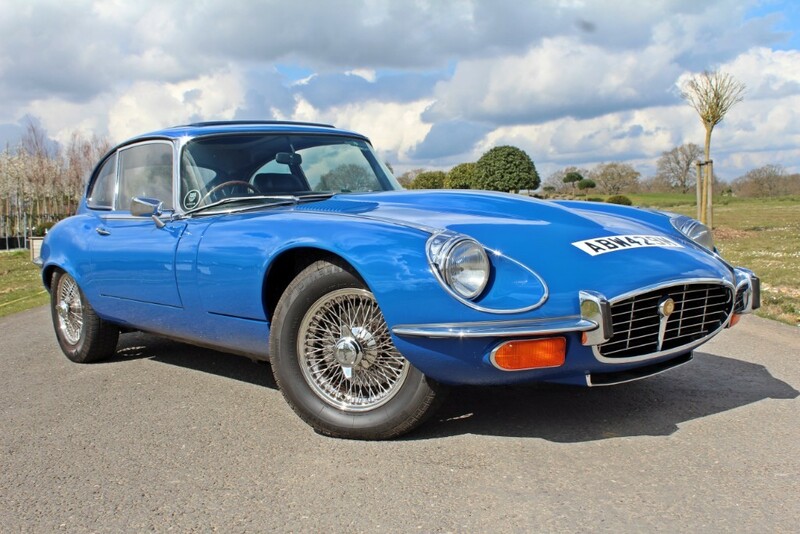 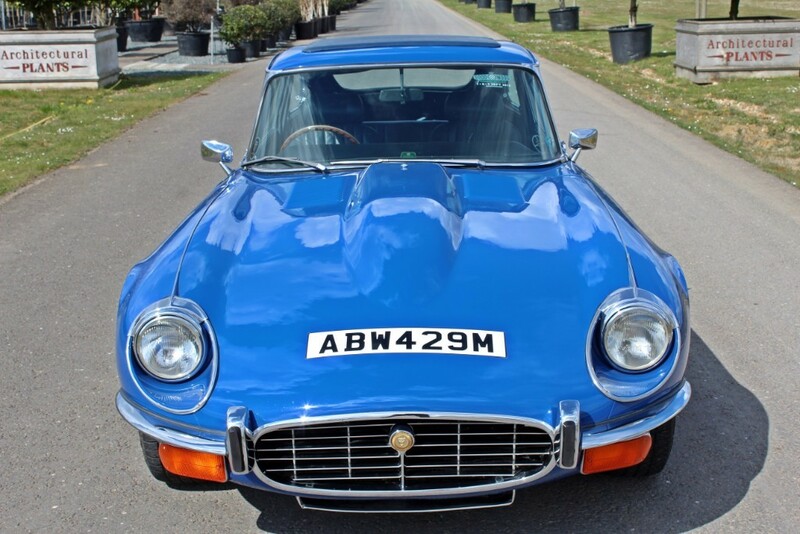 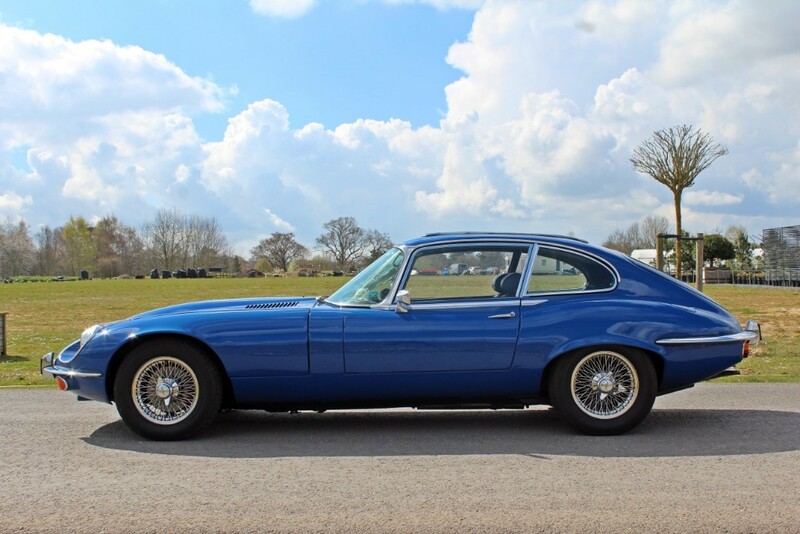 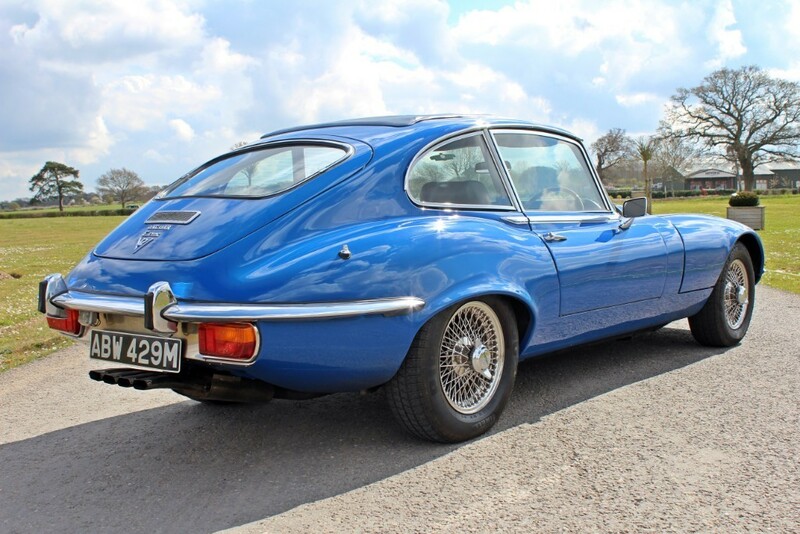 According to the Jaguar Heritage Certificate this lovely example - Chassis No 1S52007BW - was built on 6th August 1973 and despatched to University Motors of Kingston upon Thames and first registered on 1st September 1973. 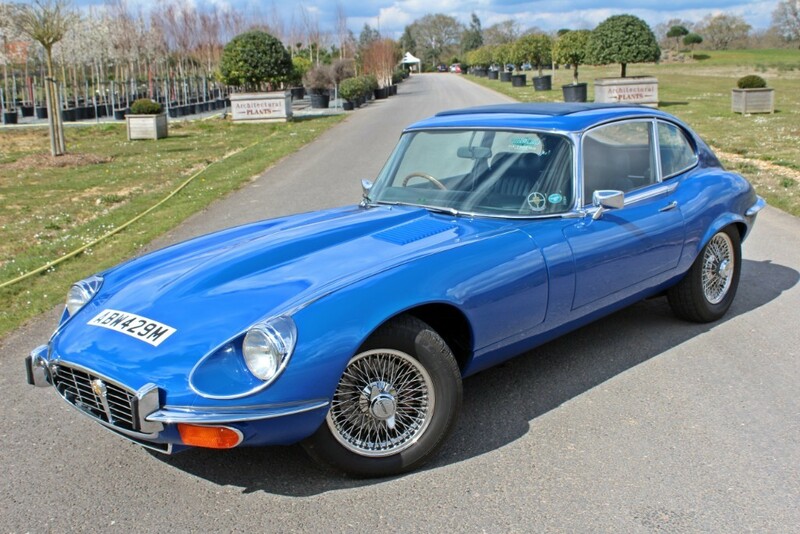 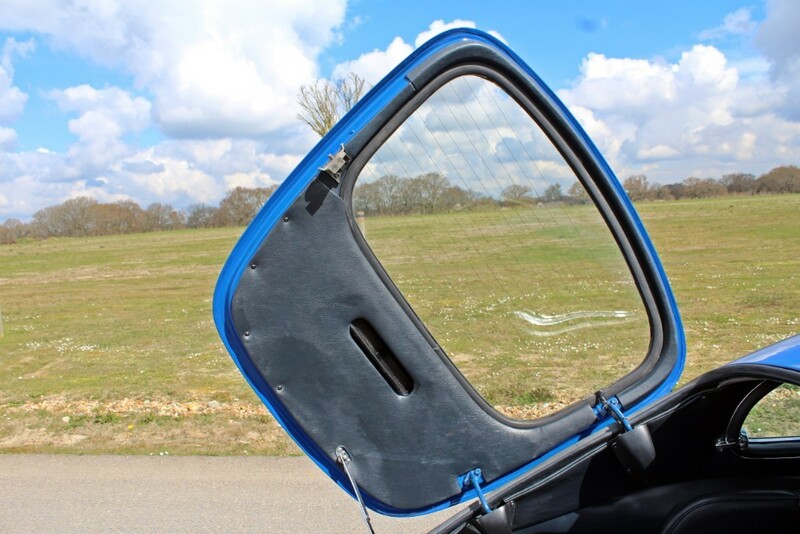 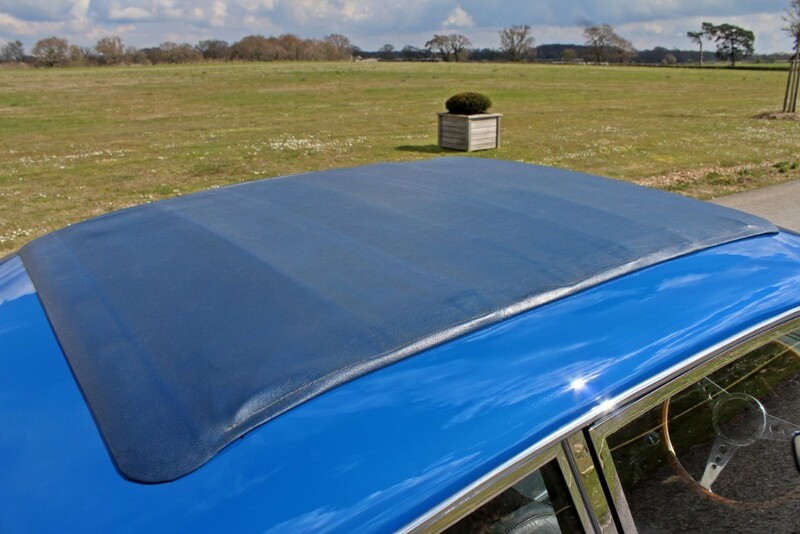 It is finished in its original colour scheme of Azure Blue with Blue Leather upholstery and Blue carpets, Automatic transmission, Power Steering and full length Webasto folding sunroof. 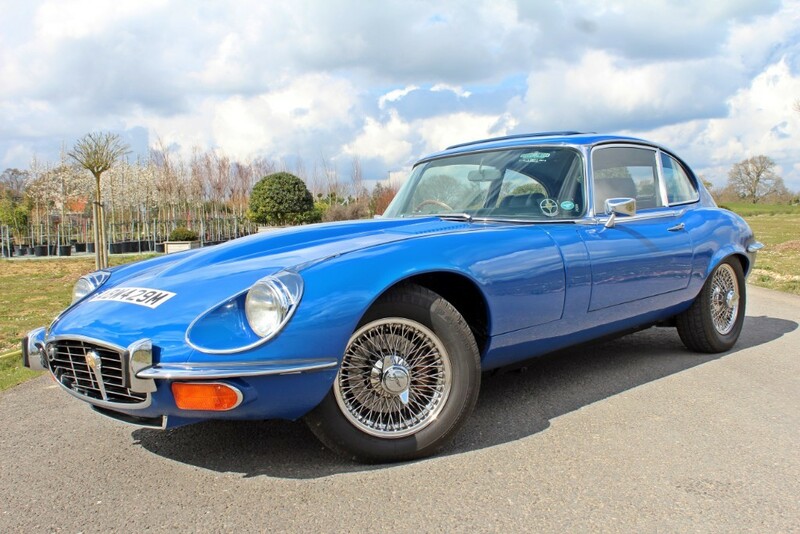 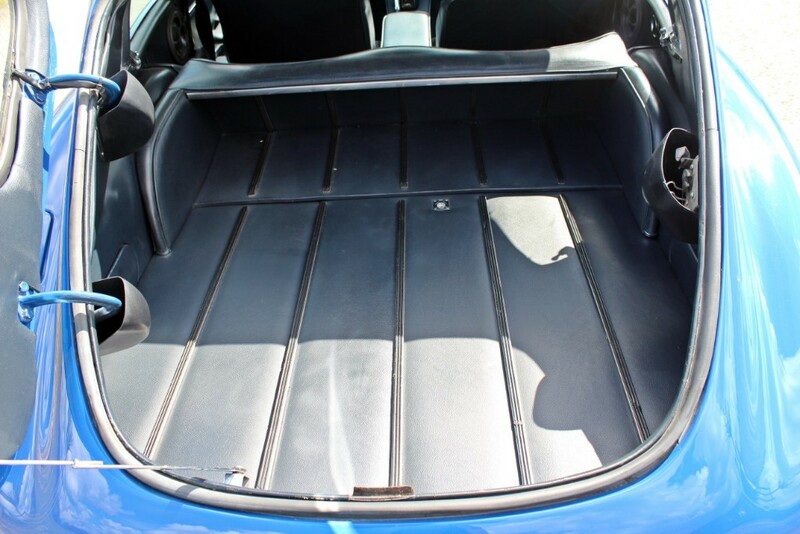 It is fitted with a modern sound system and sits on Expensive Stainless Steel Wire wheels which were added by the last owner in 2014. 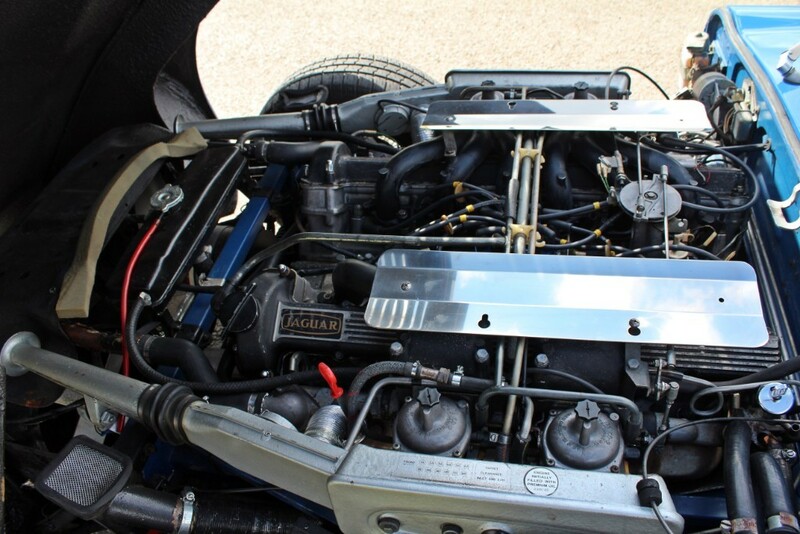 The engine number matches that on the Heritage Certificate and the car comes with a good history file with invoices for servicing a maintenance dating back to 1982 plus over 25 old MOTs showing a gentle accumulation of mileage from 33,374 in 1979 to its current recorded mileage of 63,827. 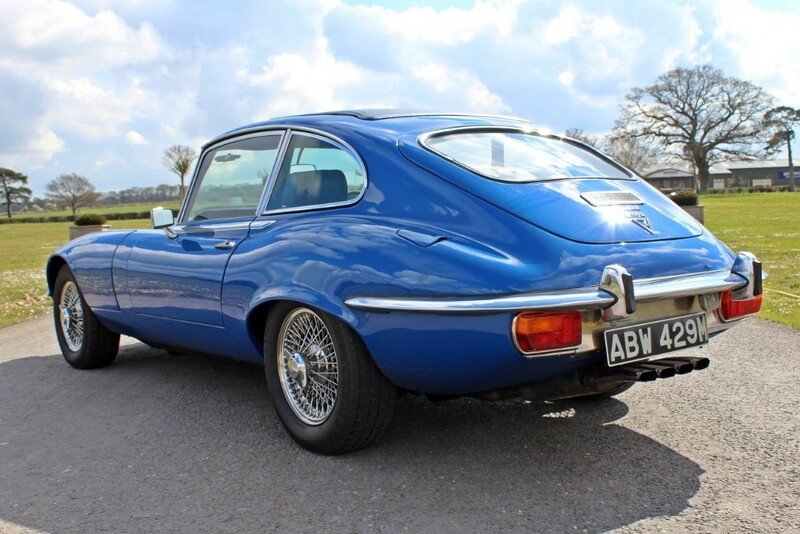 A lovely looking and driving example, the car has had much done to it in the last decade including a new starter motor, stainless steel exhaust and poly bushed suspension and it was subjected to a full strip down and respray in 2017.